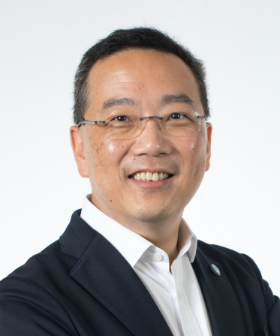 Currently the Chief Information Officer (CIO) of the Airport Authority of Hong Kong, Mr. Bien has been in the Information Technology (IT) industry for over thirty years. Trained as an engineer, his technical expertise spans from hardware design, software development to lectureship in tertiary institutions. In addition to his technical background, he has gained extensive business and management experience through general management roles in the finance, telecommunication, logistics, transportation and aviation industries. As Chief Information Officer, he is responsible for the strategic planning and provisioning of IT services to the Hong Kong International Airport and its community. He is also active in engaging community work in promoting IT industry development, green IT, IT innovation and IT talent cultivation. Mr. Bien obtained his BSc Degree (Hons) in Computer Engineering from Queen’s University, Canada in 1981 and his MSc Degree in Communication Engineering from Imperial College, University of London in 1986.